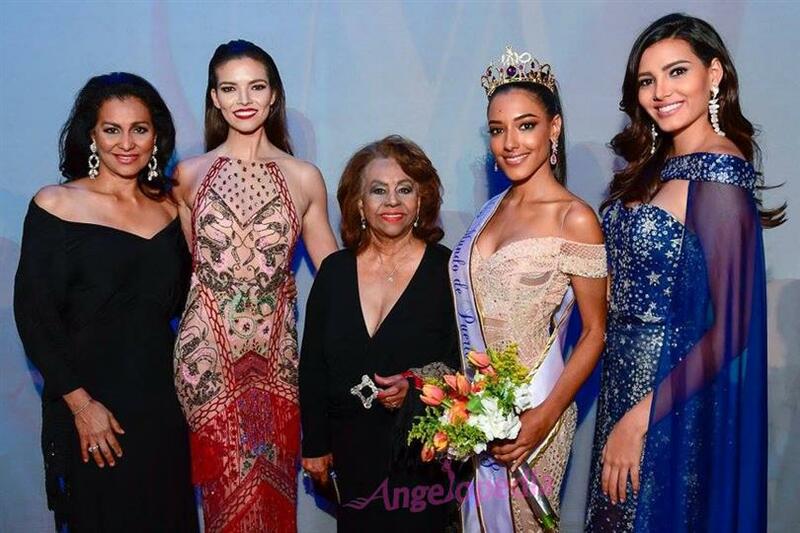 Dayanara Martinez, the 24-year-old model, represented Canovanas in Miss Mundo de Puerto Rico 2018 at the grand finale night where she was crowned the new representative of Puerto Rico for the upcoming Miss World pageant. Puerto Rico has bounced back in the pageant world as it had to withdraw last year due to the striking of two devastating hurricanes. For this year, Puerto Rico witnessed a low key ceremony with a poor quality broadcast but nevertheless, it was good to see the country bounce back in the game. Looking ravishing in an off-shoulder Golden gown, Dayanara took to the stage and presented herself with utmost grace and elegance. Other than our beauty queen, the first runner-up was Monica Serrano from Trujillo Alto and the second runner-up was Yarelis Salgado from Ponce. We are delighted to see Puerto Rico back in the game and wish Dayanara all the very best for the upcoming finale!